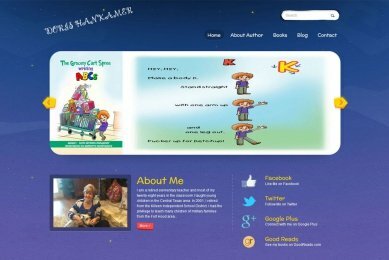 JKinlawBooks.com is website created for Children Book Author - Joann Kinlaw. 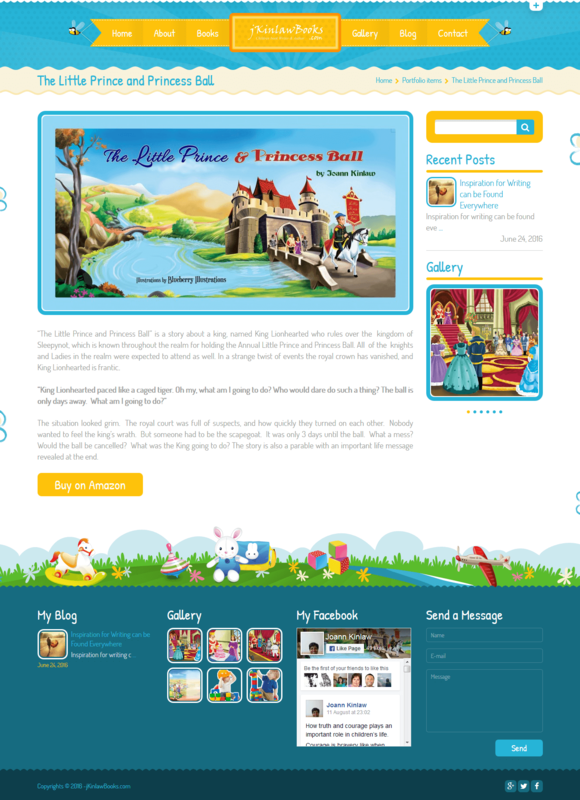 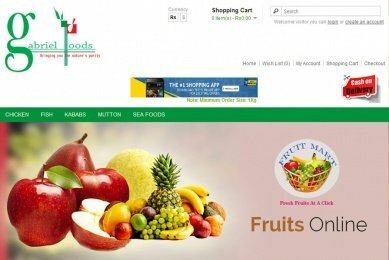 The website is beautifully developed using the WordPress CMS. 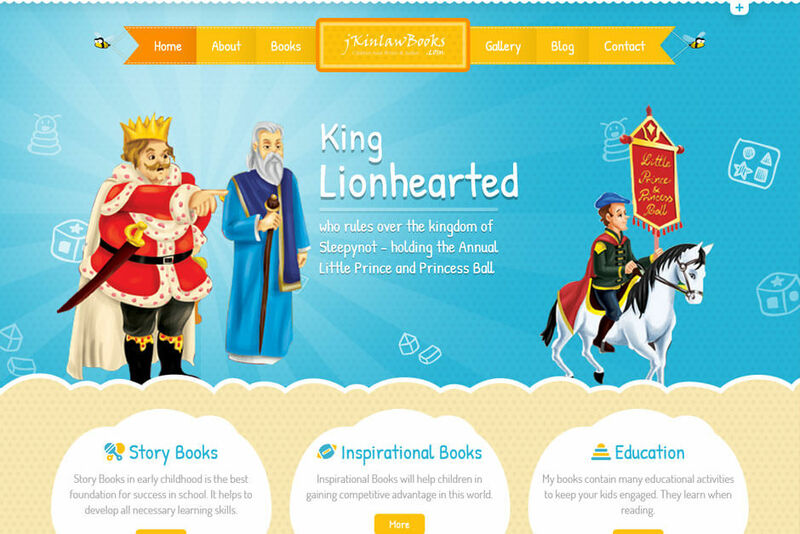 We have done a lot of graphic works on the website that makes the website beautiful, appealing and children friendly.